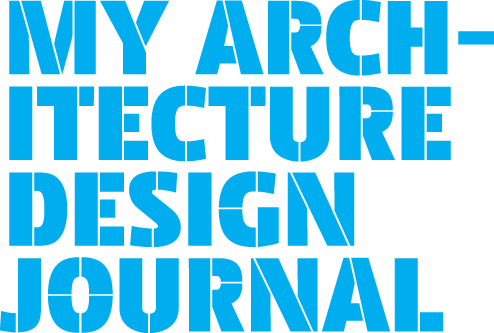 My Architecture Design Journal > Blog > Loreto students take designs to the town! Loreto students take designs to the town! 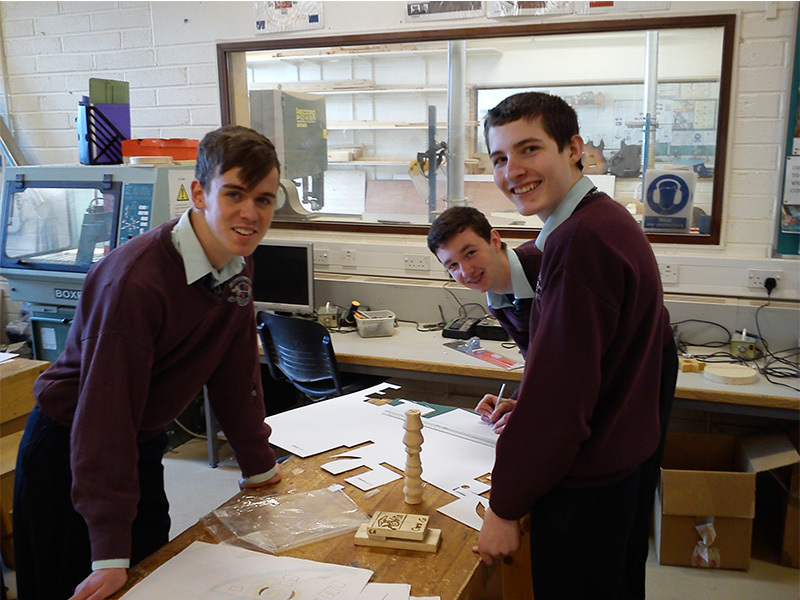 As part of our exciting Architects in Schools programme, transition year students from Loreto Community School recently took part in a collaborative design workshop with architect John Curran. The design intention behind their project was to develop the village of Milford in such a way that the fabric of the village would be strengthened and the community as a whole would benefit. The students achieved this by designing facilities and spaces that encourage people of all ages to meet and mix, while substantially improving the built environment in the village. The students selected their sites following a site visit and analysis exercise. Student groups chose from various building and environmental works. Everyday, recycled or recyclable and local materials were used. 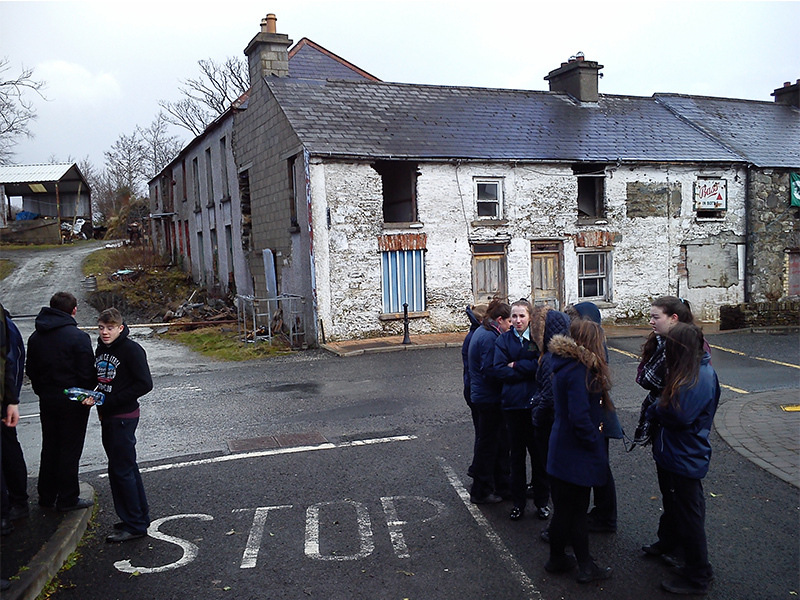 The focus was placed on the northern part of the village, where many buildings are in poor condition, where open space is available and where there is an opportunity to strengthen links between the village and Loreto Community School.